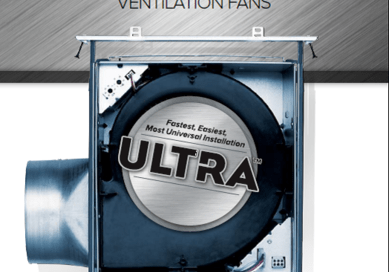 Broan is North America’s largest producer of residential ventilation products such as Range Hoods, Bath Fans, Ventilation Fans, Make-Up Air Dampers and Indoor Air Quality(IAQ) products and also holds major market positions in Door Chimes, Central Vacuums, Intercom Systems, Medicine Cabinets, Built-In Electric Heaters, Attic Ventilators, Ceiling Fans, Ironing Centers, Trash Compactors and Speakers. NuTone PurePower series central vacuums combine powerful suction and unmatched filtration, to remove dust and other allergens from your home. Know what you’re breathing? Know what you’re breathing! Broan NuTone IAQ products improve the quality of life. Broan SmartSense. Improve air quality throughout the home automatically and efficiently – a smart solution to home ventilation. Removes pollutants such as household cleaners, VOC’s, carbon dioxide/monoxide, and off-gassing from building materials, carpets and other furnishings. Radiation damper for use with Broan and NuTone InVent Series ventilation fans. UL Classified (UL-555C) and meets or exceeds NFPA-90A. 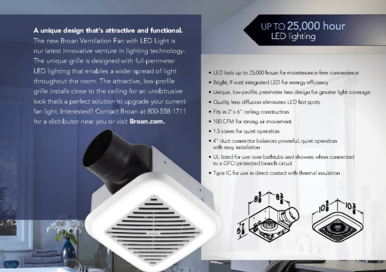 Turn any fan into a humidity sensing solution with the Broan NuTone 82W wall control. 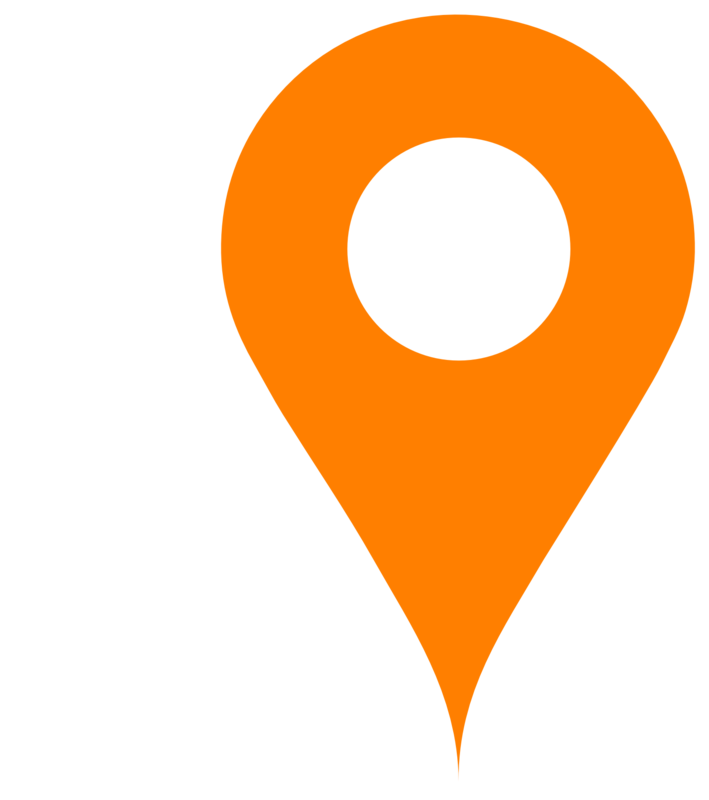 Satisfy the requirements of local codes and stringent inspections. Proven Sensaire technology in a decorator wall control can take care of fog on mirrors before it even forms. Sensaire® detects a rise in humidity and automatically turns the fan on. As humidity levels return to normal, the control shuts the fan off automatically. 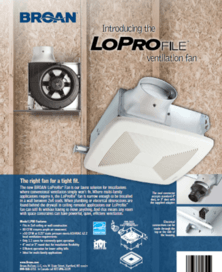 What’s more, in continuous ventilation mode you have a solution that meets ASHRAE 62.2 requirements. Smart and sensible. Unlike wireless speakers that require counter space, Sensonic™ speakers with Bluetooth® wireless technology fill your room with rich sound from above. From hard rock to news talk, play any audio through the dual high-fidelity speakers and enjoy entertainment and privacy at the touch of a button.